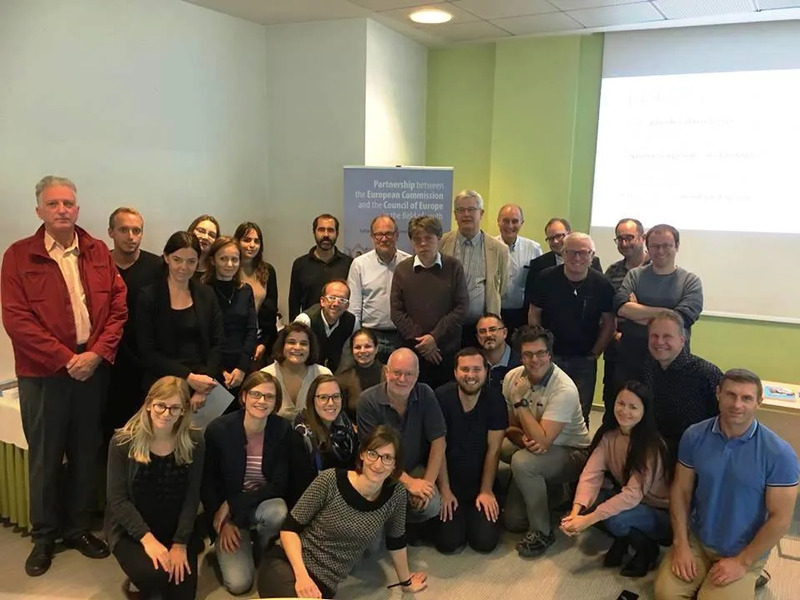 EFIL’s Head of Advocacy Elisa Briga presented the history of EFIL and AFS at the workshop on the History of international youth organisations organised in Ljubljana (Slovenia) on 2-4 October by the EU-CoE youth partnership. It has been an interesting event that allowed to make links between the history of the different youth movements such as Scouts, Red Cross, YMCA, and see how world historical facts and tendencies have impacted these organisations. The researchers attending were impressed with AFS and EFIL history and developments though time. An article about our history will be published in the last book of the Series ‘History of Youth Work in Europe’.